Minkey Hockey is a modifed version of traditional hockey adapted for junior players on a smaller playing field. It provides a great opportunity for kids to get involved in a fun and regular competition and runs Friday afternoons 4.30pm to 6.00pm in Term 2 and 3 each year. 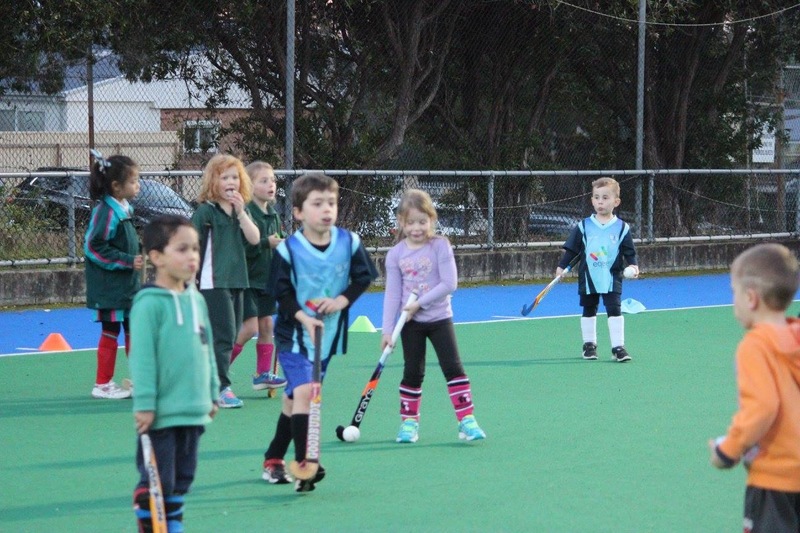 At Sutherland Hockey Club, the purpose of the our Minkey program is to introduce girls and boys to the basic skills and rules of Hockey and to combine these skills with mini games. It is suitable for children aged between 4 and 9 years. Our Minkey players will learn skills and participate in games sessions in a fun and social atmosphere on our brand new synthetic turf. All our Minkey sessions are run by qualified Coaches and it provides a great preparation for the Summer Schools 6 Aside Competition held in Term 4 each year as well as for eventual participation in our junior team competitions in U11’s. 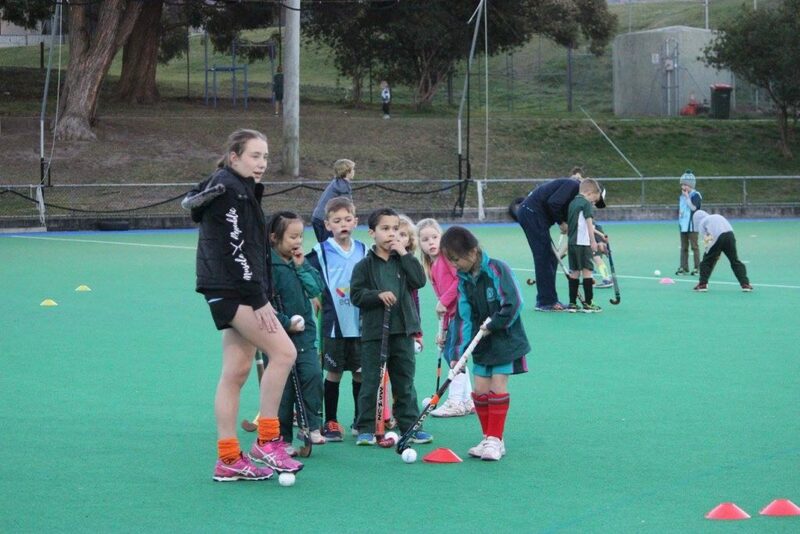 For skills session the players are divided into groups depending on their age and ability. Many of our aspiring juniors and players in our men’s and women teams have came up through our Minkey and Summer Competition programs. Our 2019 Minkey program will run every Friday during the 2nd and 3rd School terms between 4.30pm-6.00pm commencing on Friday 3rd May.